It has to be a top performance every time, this is what being in Diamond rank is. That’s maybe the only weak spot. Next to the influence of a Team performance on a personal rating of course. When you played a lot of matches in e.g. 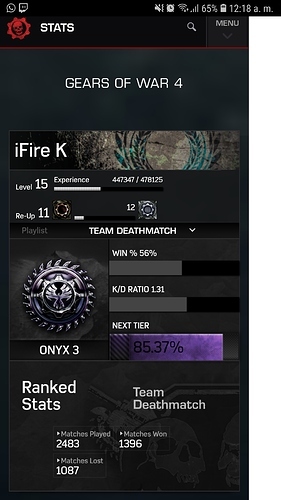 Gold ranking, you have a very hard time to rank up even when you got better. I also know no Sport whatsoever who take the placement of the last season to influence the Leaderboard of the new season. A new season means usually that all stats are reseted, giving everyone a chance to proof their improvement or the lack of improvement. You can’t expect to get in the top 5 of anything just because you did well in the last season. This may also lead to blocking the Diamond spots. I might be wrong there tho. The grind back to Diamond seems slightly more difficult than previous seasons so you still have to prove yourself again, also, not being able to find matches doesn’t help as well as increased matches on really far out severs that will make it more difficult to win. I’m silver3 in KOTH, with a very few matches played. The last thing I wanna see is a player like you in the opposite team in a ranked match. Of course that is no offense to you, I just wouldn’t have a chance most likely. Edit: As a side note, when you were Diamond last season you most likely will be placed as Onyx in the new season, and that Onyx placement is highly influenced by your stats in the last season. Of course. When you won the Championship in a Sport you most likely will be ranked very high in the new season. 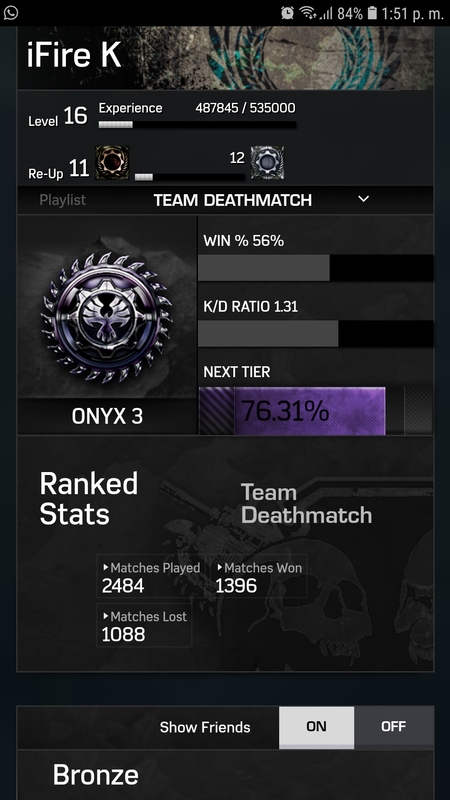 Just when someone perform at a Gold 3 level and still getting Onyx just because of last season states it is still wrong. 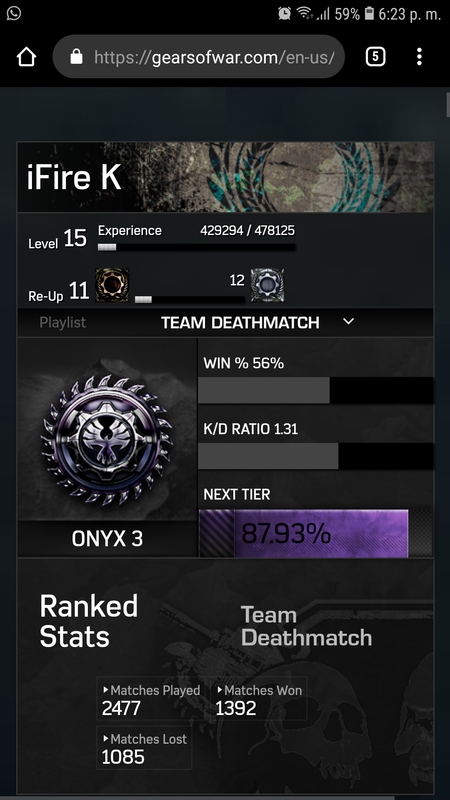 I think it’s funny you complain of quiters Wich I have never done even in a 2 v 5 …however you say your mad cause they quit late in game Wich makes it to late for you to quit…YOU sound as though you to are a quiters I say man up and get your rank. But how supose that I have to be a top vs complete teams and only random players in my team and gold or onix 1 in my team vs diamond or onixex that doesnt sound pretty fair, does it? If I shoot someone in 81%, that is that they don’t even fall apart. That’s not right. Why do 2% of me fall off when one of our team came out during the game, making the game much harder, unable to win and shoot a lot. This is unfair. Why else is it more crime? Today: 18:45 Completed versus Koth. The hardest thing to do is go high Onyx 3 to Diamond. Either your skill is there or not. Plus, having much higher ranks in your squad makes it a lot harder as your competing agaisnt the other team plus your own team.